Timeline of human exploration and colonization of Mars. Only the most important and innovative events are mentioned. Predictions are based on a reasonably optimistic evaluation of technological and social progress of humanity. This image compares Mars and Earth in their correct relative sizes. 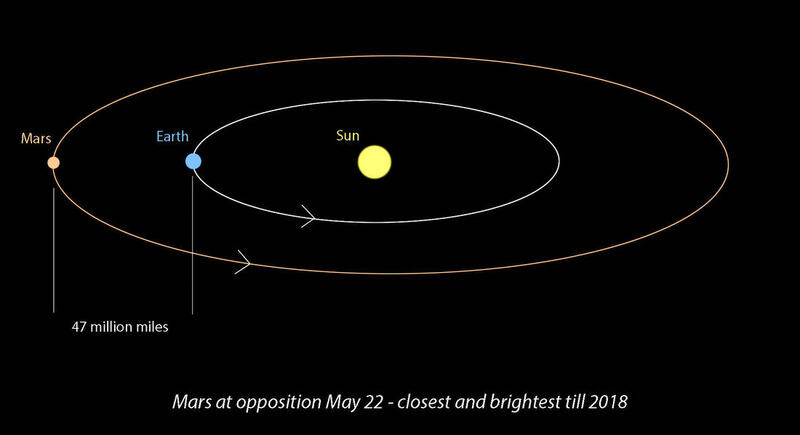 Mars (diameter 6790 kilometers) is only slightly more than half the size of Earth (diameter 12750 kilometers). The dream of sending humans to Mars is closer than ever before. 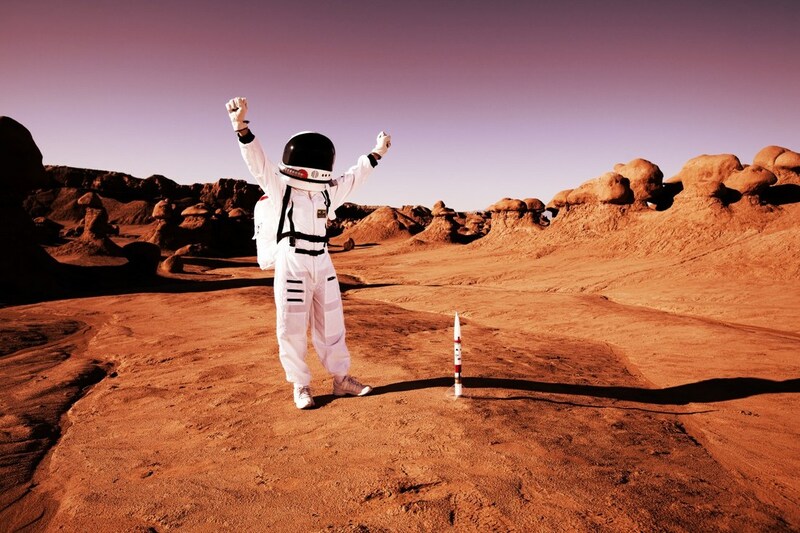 Many scientists think that the first person to set foot on the Red Planet is alive today. But where should the first explorers visit when they get there? Horizon has gathered the world's leading experts on Mars and asked them where they would go if they got the chance - and what would they need to survive?